We service DFW, Waco, Austin and Surrounding Areas. Moc Roofing takes pride in the quality and efficiency of our commercial roofing division. We offer professional industrial roofing installations as well as maintenance and repair of existing roof systems. For the highest quality in roofing today choose Moc Roofing. No other competitor can provide you with a faster, low stress and lasting residential roofing solution! In fact, we’ll even help you get find the funding for your roofing project! 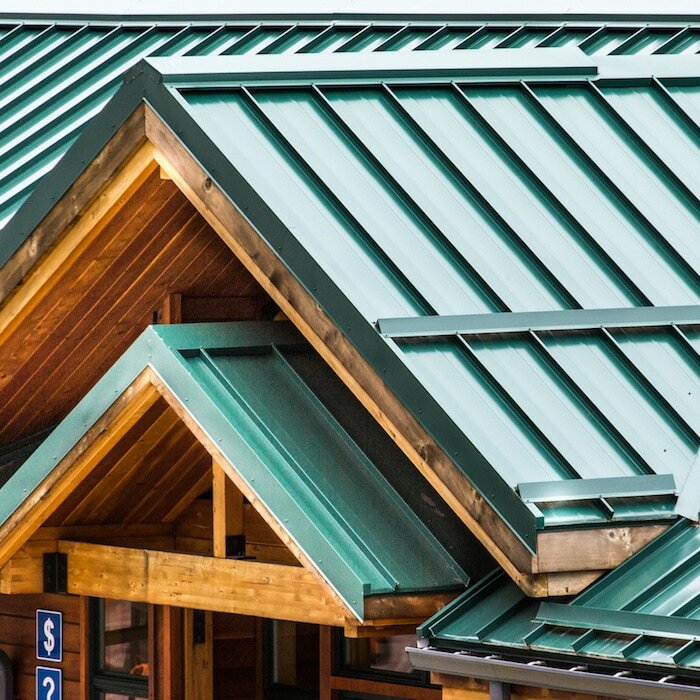 Stop settling for inexperienced metal roofing contractors. Moc roofing is your first choice in professional metal roofing. 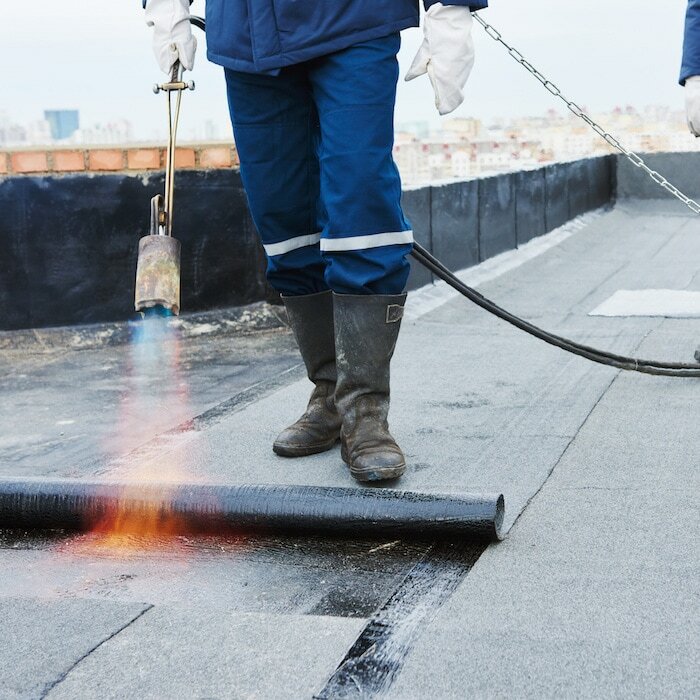 We offer a personalized roofing solution for both commercial and residential. 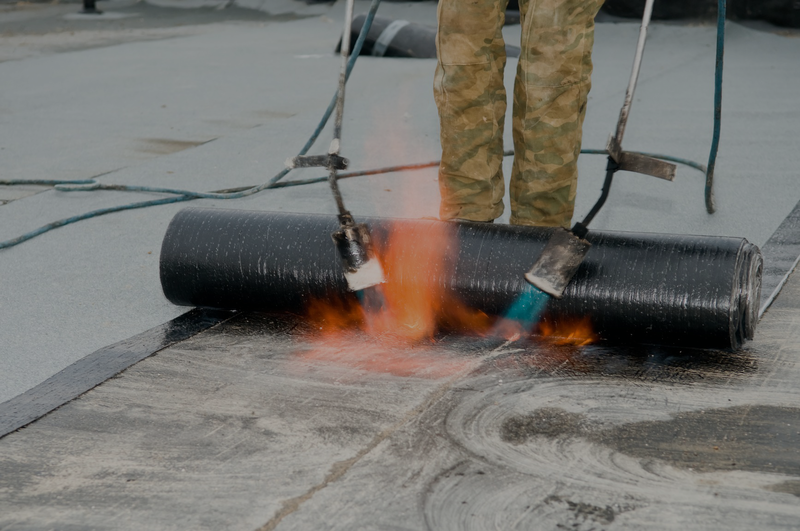 Plus we insure the durability of your roof to withstand harsh weather conditions. 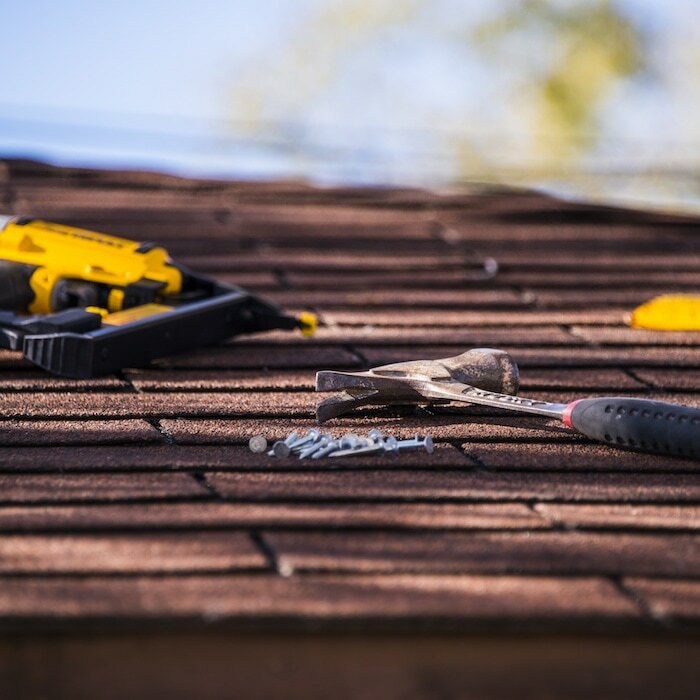 Hire a bad contractor or just looking to upgrade your current roofing? 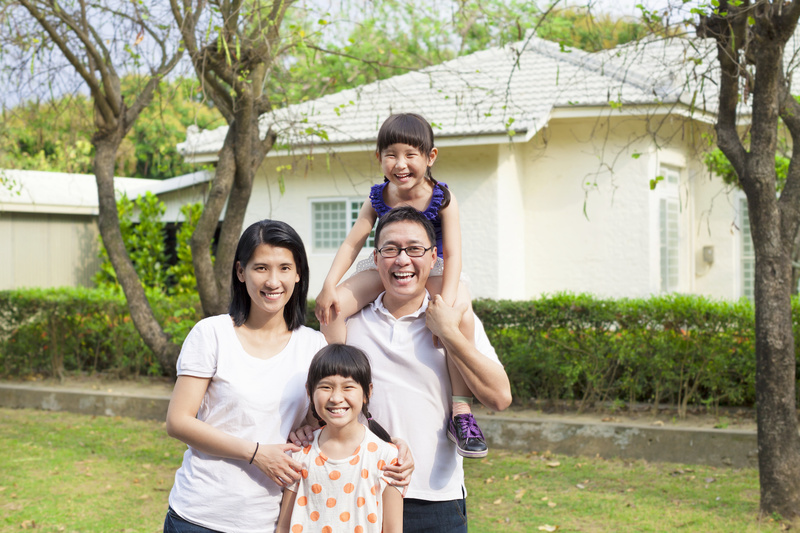 Moc Roofing is your remodeling solution. 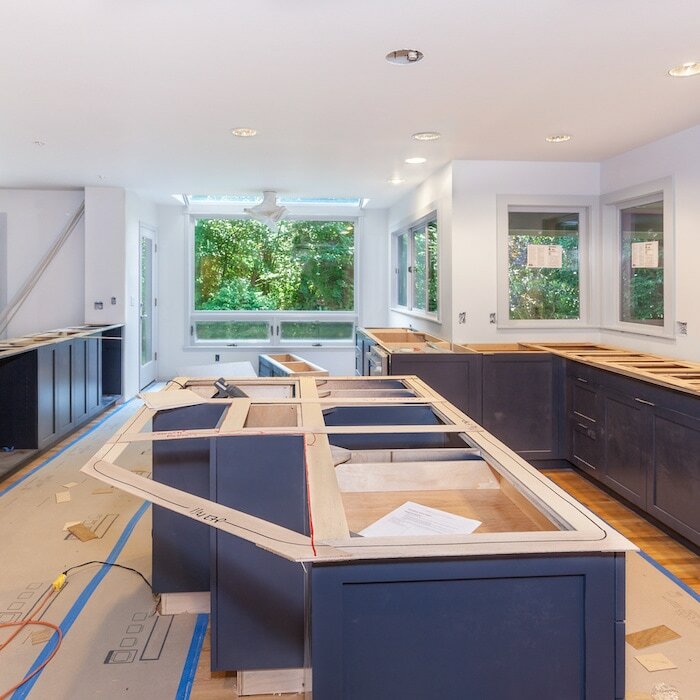 We use efficient and professional techniques to offer you the best possible remodel on the market today. See the difference, choose Moc Roofing. 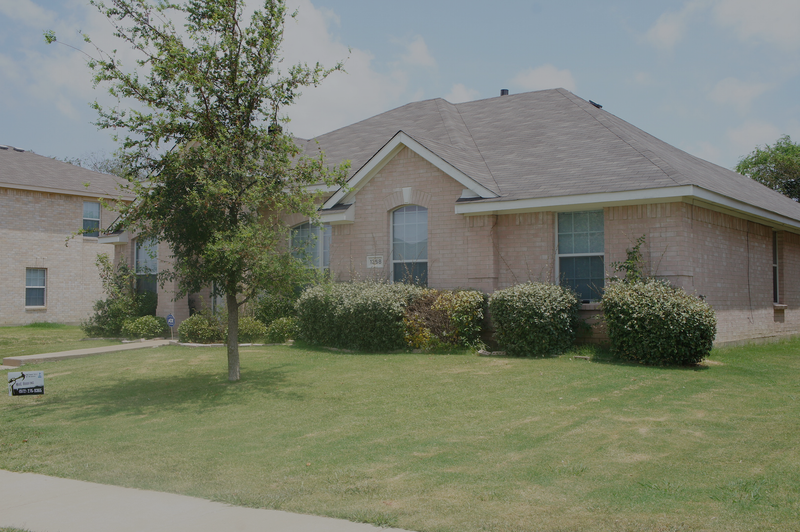 Moc Roofing is a Dallas area full-service, residential and commercial construction firm specializing in custom renovations and new construction. 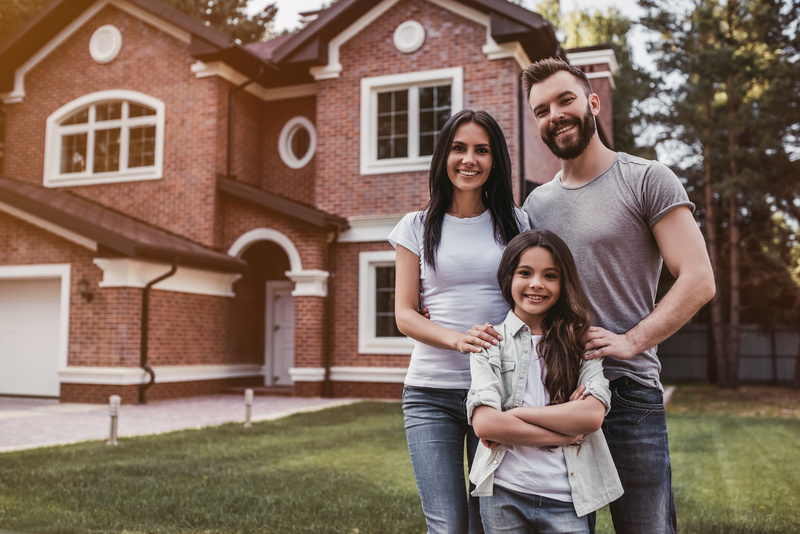 Whether your project is a complete renovation, roofing, updating, or adding energy efficiency our results driven approach allows us to provide a professional solution to your project. We affirm that the most important thing we build is TRUST. Our approach is simple; we focus on quality, attention to detail, customer satisfaction and communication. 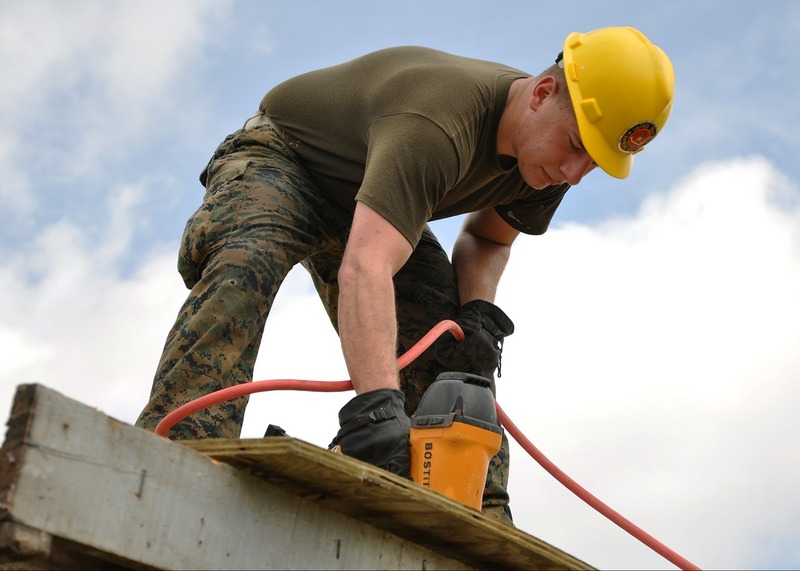 If you expect more from a Contractor, Moc Roofing and Construction is the Contractor for you.